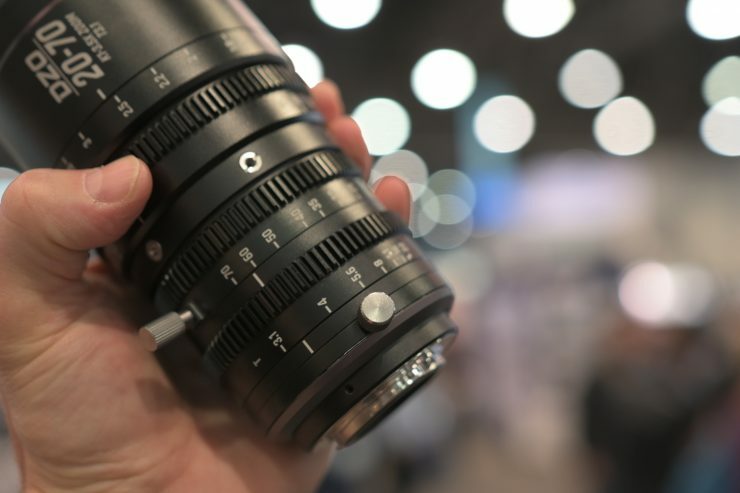 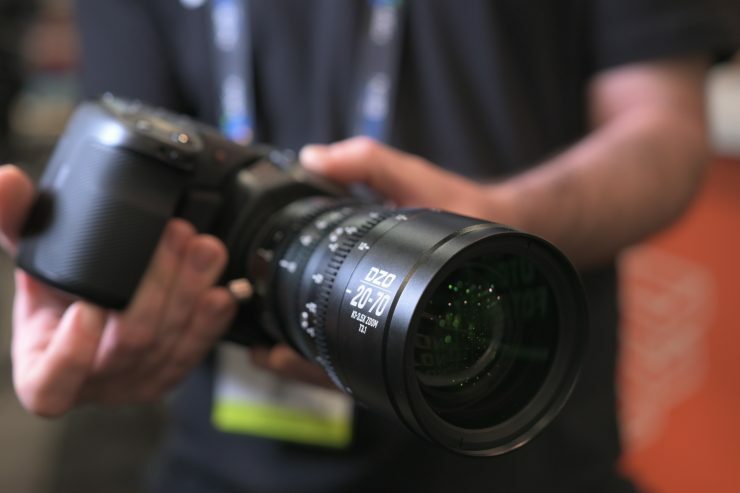 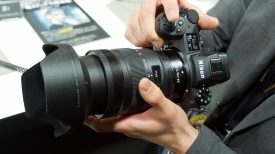 Chinese optics company DZO was showing a 20-70mm T3.1 M4/3 Zoom at NAB 2019. 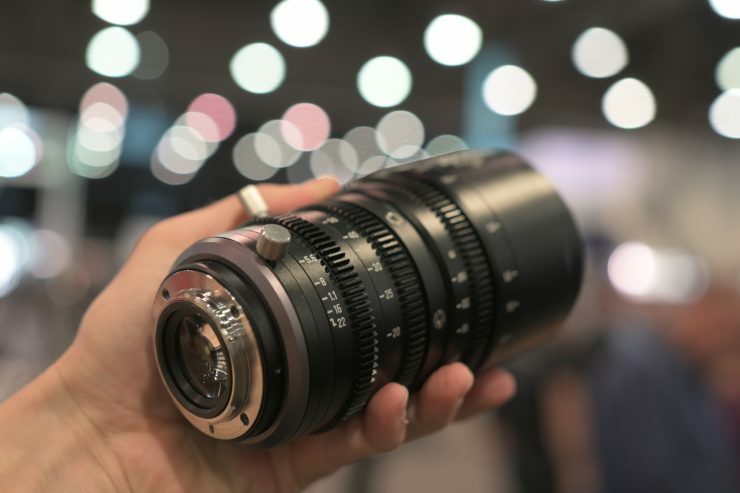 DZO primarily makes industrial lenses, but they also manufacturer quite a few lenses for mirrorless cameras, such as the KERLEE 35mm F1.2. 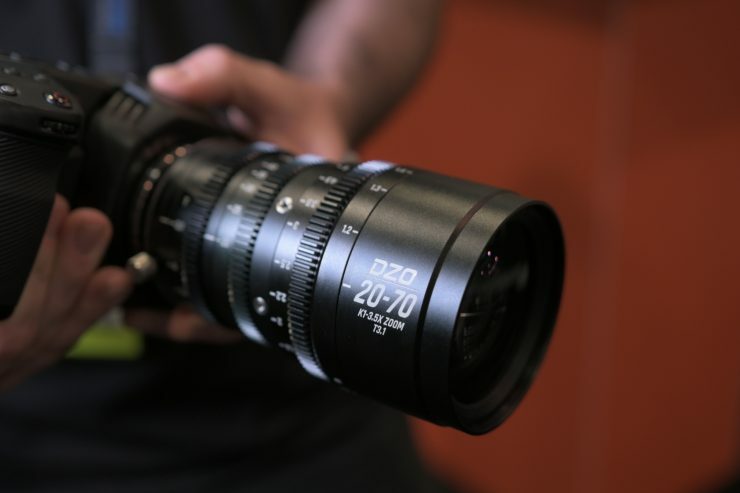 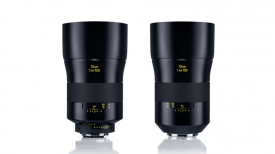 Their latest offering is the companies first cine style zoom, the 20-70mm T3.1. 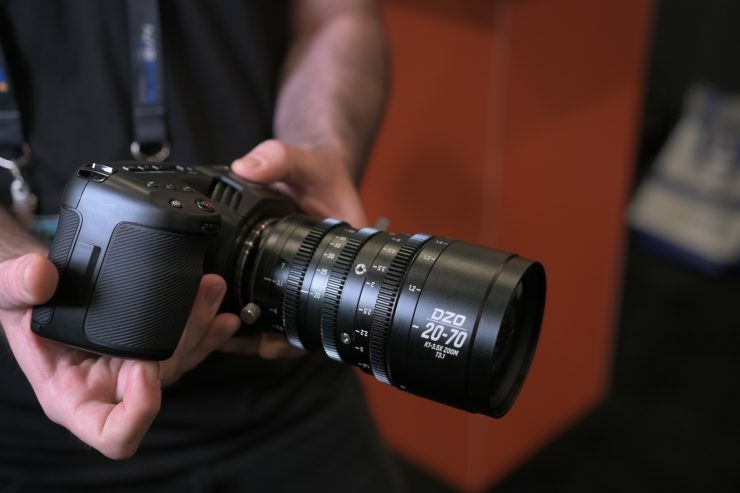 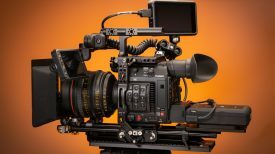 This is a lens designed for M4/3 sensor sized cameras such as the BMPCC 4K and the GH5. 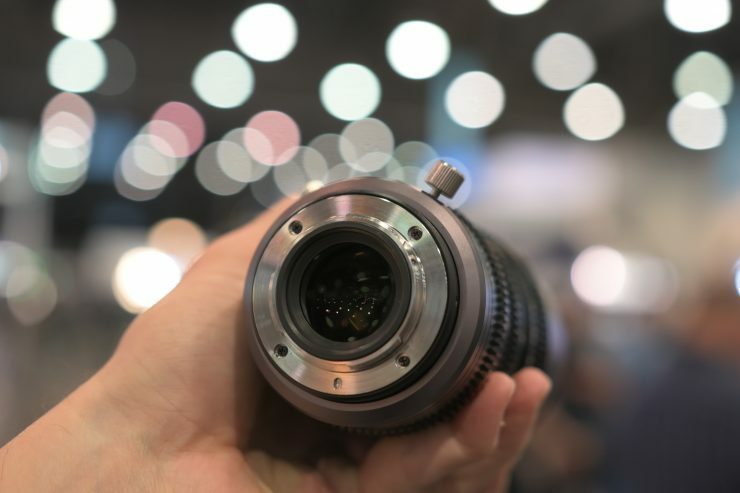 It features 0.8 pitch gears on the iris, focus and zoom, and it looked to be reasonably well made. 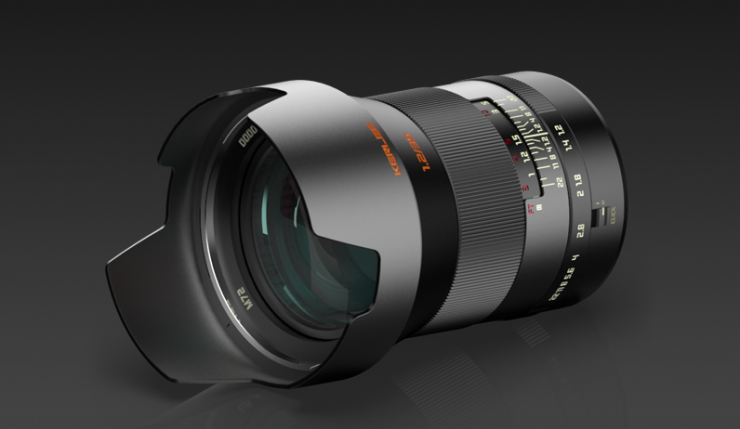 What is quite interesting is just like the Fujinon MK series the lens features a back focus adjustment. 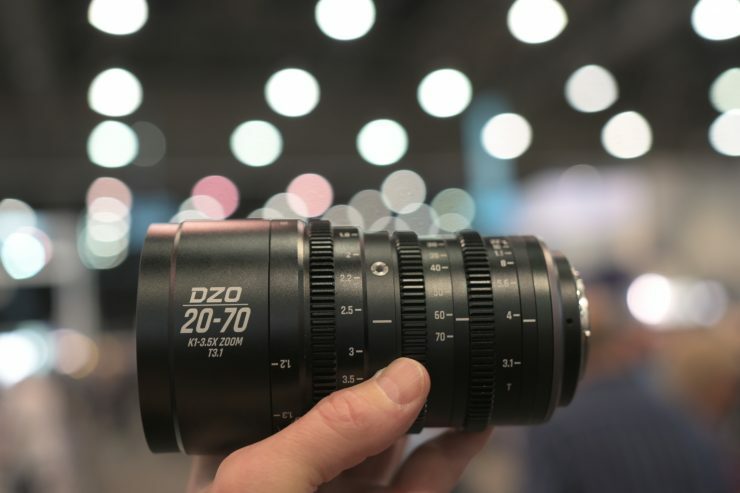 The DZO 20-70mm T3.1 M4/3 Zoom is expected to be available in August for $1700 USD.